Brentwood - Modern Living. South Oldham Charm. Modern living. South oldham charm. Experience the tranquil charm of small town living, with award-winning schools, ample shopping, and entertainment close at hand. 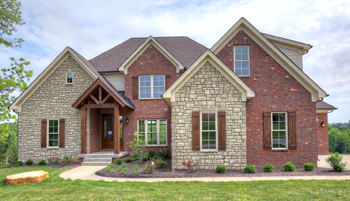 Situated in the rolling green hills just outside Crestwood, Kentucky, Brentwood offers the best of country living, with the modern conveniences a growing family desires. 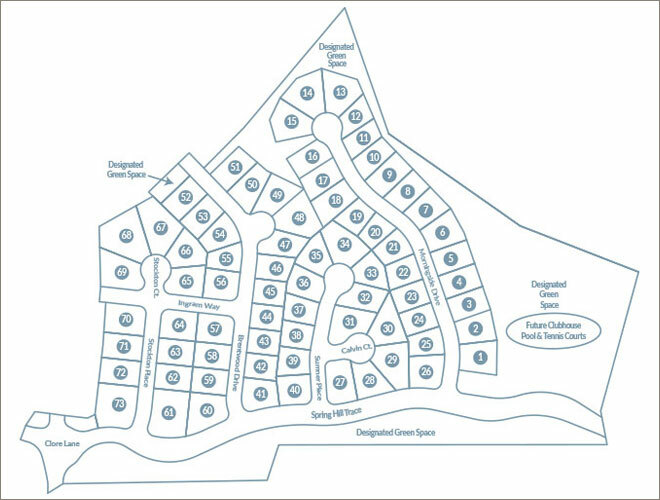 With over 41 acres of designated greenspace, Brentwood presents a relaxed, small town atmosphere. 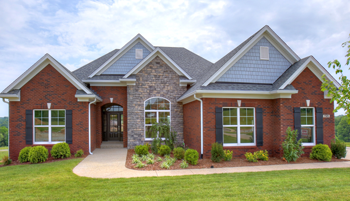 And modern amenities such as a clubhouse, pool, and tennis courts reflect the comfortable lifestyle of Oldham County. 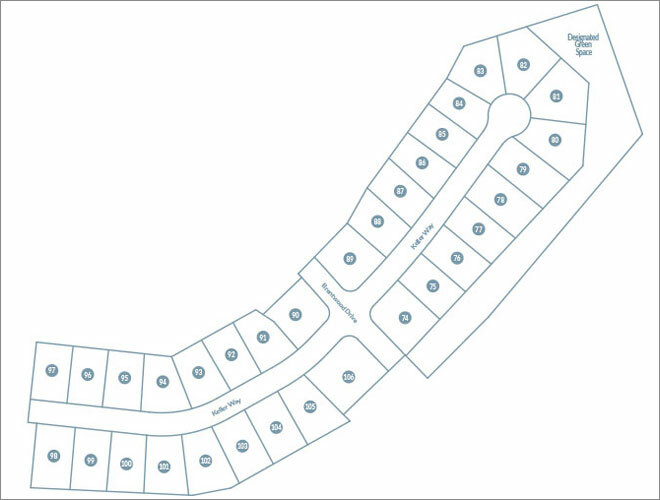 Brentwood offers features and conveniences that will make you want to call it home. 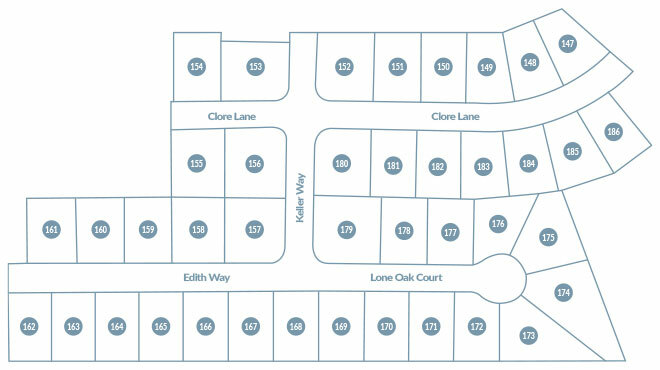 Plus, you have the added convenience of Oldham County elementary, middle, and high schools nearby, off of Highway 329. Below are examples of just a few of the home styles that populate Brentwood, as well as the required square footage for each. You can contact us for a complete list of approved builders, who will work with you to create the home of your dreams. 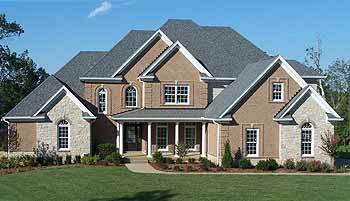 If you are a builder who is interested in becoming an approved builder for Brentwood, please email us. A lot map and more can be downloaded easily using the links below.